A health diet including foods rich in lutein (found in greens such as kale, spinach and broccoli). Take eye specific vitamins that have vitamins such as vitamin A, C, E, zinc, selenium, lutein etc. 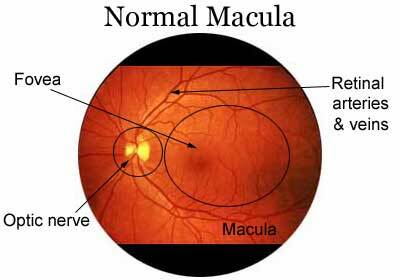 Have your eyes checked yearly, especially if you have a family history of macular degeneration.